This series is possible through a generous grant by the Humanities New York foundation and the Roxbury Arts Group. Audre Lorde’s powerful voice, documented in her poems, essays, speeches, biomythography and Cancer Journals, remain vital and instructive. It is not only worth reading for its own sake, but continues to provide keen insight into the differences that strengthen American society. This R&D series provides participants throughout New York state an opportunity to discuss Lorde’s writings as they explore issues of race, class, gender, and sexuality. 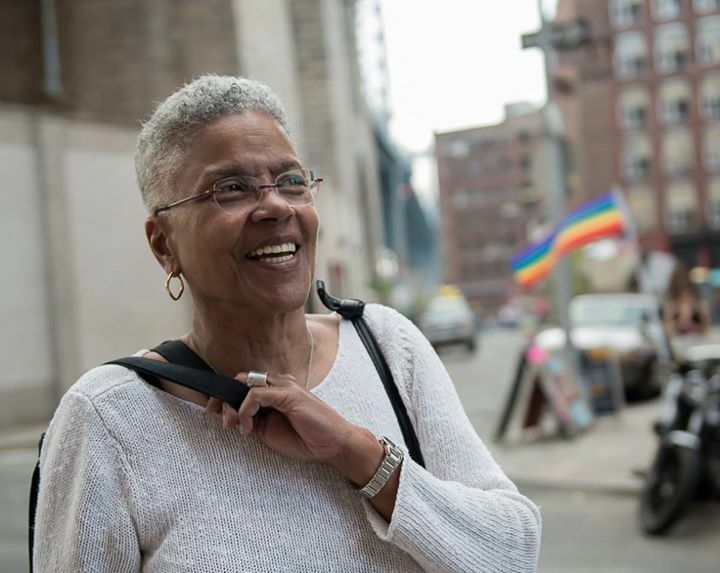 Leading the Reading and Discussion series will be local poet Cheryl Clarke. Cheryl is a black lesbian feminist poet and the author of five books of poetry: Narratives: Poems in the Tradition of Black Women (1982), Living as a Lesbian (1986), Humid Pitch (1989), Experimental Love (1993), By My Precise Haircut, winner of the 2016 Hilary Tham Award from Word Works Books; and the chapbooks, Your Own Lovely Bosom (2014) and Targets (2018). ​Her writing has appeared in numerous publications, including the journals Conditions, Sinister Wisdom, Callaloo, Black World, African American Literary Review, and the iconic anthologies: This Bridge Called My Back: Writings By Radical Women of Color, and Home Girls: A Black Feminist Anthology. ​For the midterm elections of 2018, she co-edited Dump Trump: Legacies of Resistance, a Sinister Wisdom special issue. Cheryl is a co-organizer of the annual Hobart Festival of Women Writers. Detailed information and reading syllabus for all sessions will be available soon. Please email or call to register. Space is limited to 12 participants. Several books will be explored within the four part workshop series. Books will be loaned to all 12 participants.